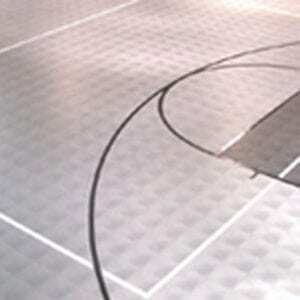 GSP is your go to athletic flooring contractor! 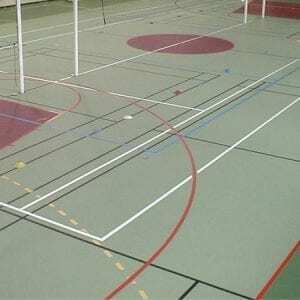 We supply and install a wide variety of rubber athletic flooring for a multitude of facilities such as gyms and arenas in and around Vancouver and the Lower Mainland. 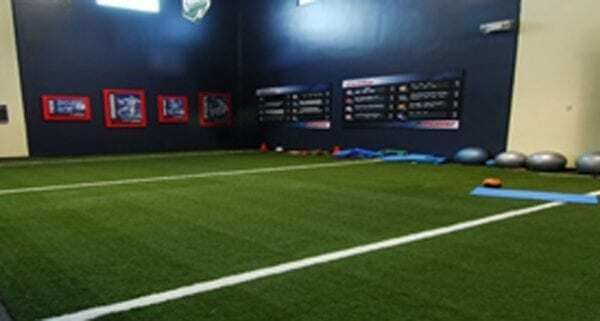 The PureGrass™ System is the best overall surface in the industry today. 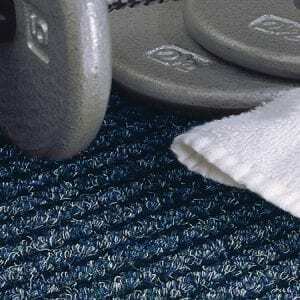 Created with advantages of tough nylon fiber while incorporating the soft feel of tall pile turf. All this and the added protection of AlphaSan antimicrobial technology makes PureGrass™ your best choice for all your sports surfacing needs. Designed for use on both portable and permanently installed indoor and outdoor fields. It can be used both with and without rubber infill. Looks, plays and feels like natural grass. Available in both knitted and tufted construction. Nylon fibers provide a proven long, consistent life cycle. Uniform traction when wet or dry.AstroTurf has combined the best qualities of our built-to-last traditional systems with the grass like properties of our filled systems.We call it hybrid. You’ll call it as close to grass as you can get, minus the maintenance. Even better, it stands up to all kinds of weather conditions and provides consistent traction. That means the ultimate in player performance. PureGrass™’s cutting edge technology and the fact that it does not require an infill has made it widely popular with indoor sports facilities, including the Rome Renegades of the American Indoor Football League (AIFL) and the National Soccer Coaches Association of America (NSCAA). PureGrass™ synthetic turf field systems combine the proven performance and durability of nylon fiber technology of the traditional AstroTurf ® brand systems with the demands for a superior multipurpose surface.The PureGrass™ design gives you the best of both worlds — long-term, uniform performance and durability combined with traction, foot movement and ball bounce. Well suited for indoor and outdoor multipurpose uses, it’s a winning combination. Years of engineering expertise and significant resources have been put to work to create this advanced field system — one that you can count on for years to come.